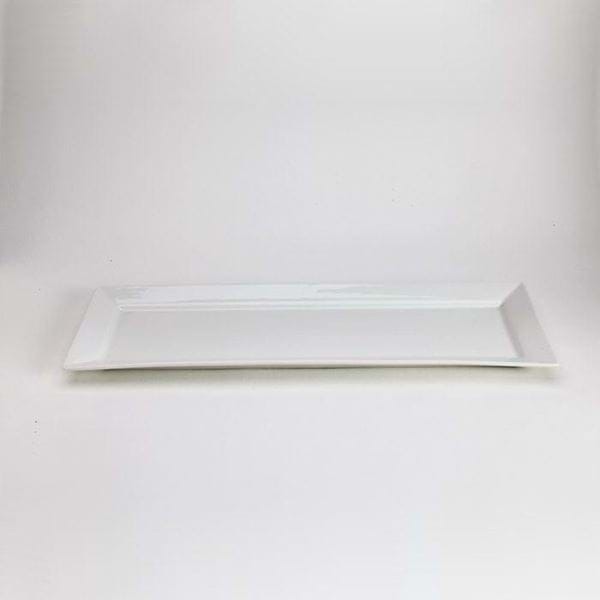 The 20" x 7" Rectangular Platter is great for putting down the center of a table for everyone to share the dish. It can be used for a variety of appetizers and shared dishes. Plate Measurements 19.625" x 6.781"